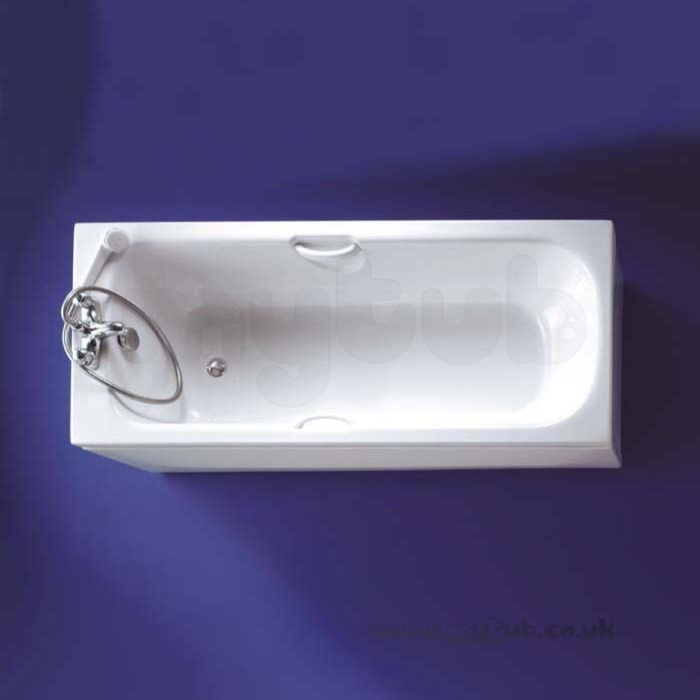 Luxury bath in cast acrylic sheet, fully reinforced with colour co-ordinated twin handgrips. 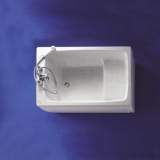 This 170cm x 70cm bath is designed with distinctive soft line styling to match the Cameo washbasin, WC and bidet. 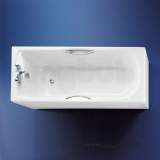 Available with luxury Hercules or Uniwave bath panels. 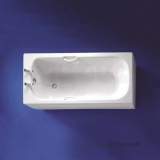 Superb customer service and flexibility to rearrange delivery at short notice. 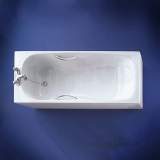 Will definitelty recommend you. 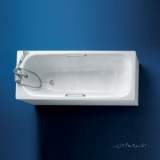 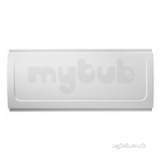 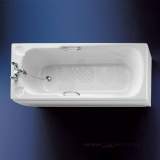 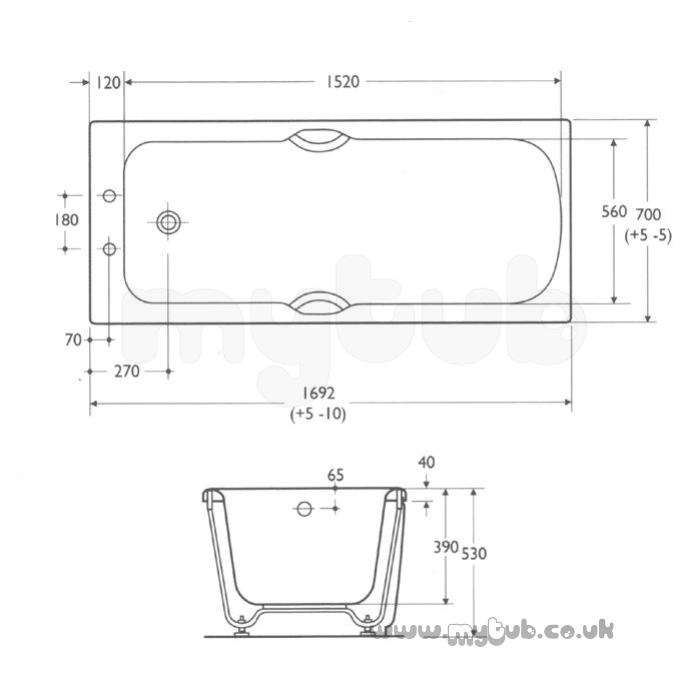 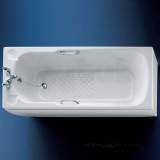 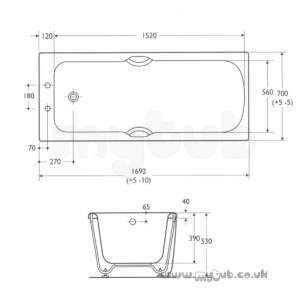 Why choose MyTub Limited for armitage shanks cameo s111301 1700mm bath plus clr grips wh S111301?